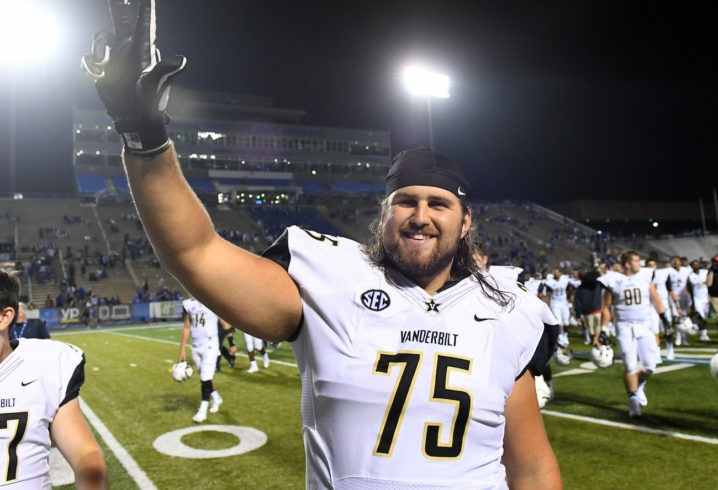 Vanderbilt’s offensive line will be a bit thinner when the 2018 season kicks off, as an important piece of the line will transfer. OL Bailey Granier announced on Monday that he would explore his graduate transfer options moving forward and will complete his fifth year of eligibility elsewhere. Granier started games against Kentucky and Mizzou late this season, but he played an important role in the other games as well, serving as a top backup. The 6-6, 315-pound lineman will probably have plenty of suitors, but it remains to be seen where he ends up. There are plenty of SEC teams that could use some offensive line depth, but he may end up going somewhere that he can start next season. 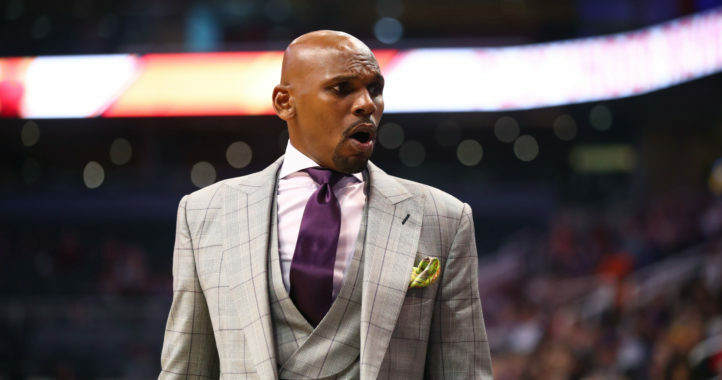 Stackhouse's staff is coming together in Nashville.